Fancy taking to the football field and pulling on the Ruff FC shirt?? 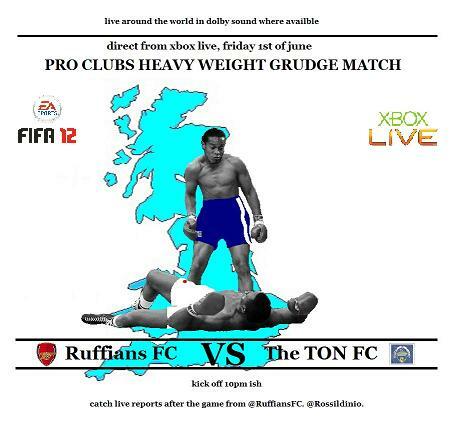 This fixture night will be on Fri 1st June at 11pm and is a special match night as we have been challenged by a fellow Fifa Pro Team - The Ton. It is abit late notice but if you fancy playing in this fixture then post below!